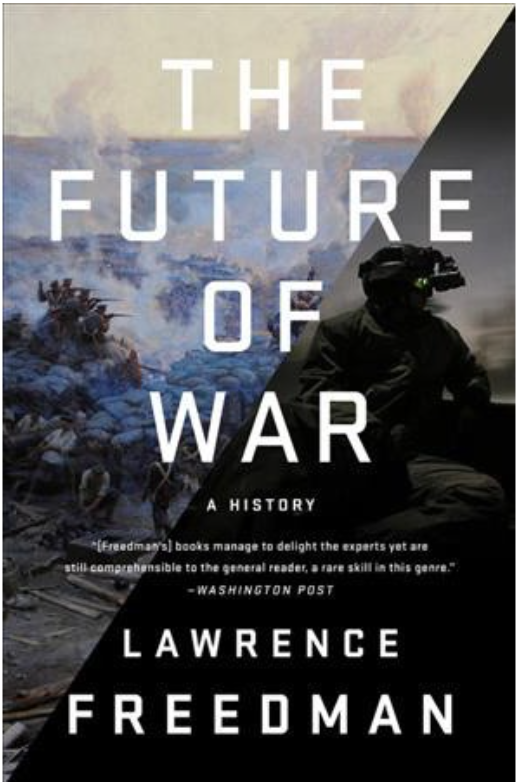 In his critical review of the history of predicting how warfare will develop, Sir Lawrence Freedman, Emeritus Professor of War Studies at King’s College London, presents a gripping and thoughtful summary of how society, both military professionals and rank amateurs, have peered in the crystal ball when prophesizing on the future of war. As the opening quote from the book suggests, this should be read by anyone in the military who is attempting to fathom what the next war may look like. He uses the benefit of historical continuities to consider how in technological and societal developments which were considered, or not, when predicting future conflicts. Freedman uses a chronological and descriptive approach to evaluate how soldiers, politicians and laymen have attempted to forecast the next evolution in military affairs. He begins with the technological advances in the First World War, such as the use of machine guns and entrenching tools to rout infantry manoeuvre, through to the false promises of the potential decisive blow that could be delivered by the strategic bombing in the Second World War, to the potential of nuclear weapons to minimize conflict after 1945. Sir Lawrence doesn’t just examine the political and military prediction in isolation. He also includes the countless anti-military movements that sprouted from the human tragedy of the World Wars and the hysteria brought on by the potential slaughter of nuclear weapons would bring. He also includes an investigation of the literary predictions of how war will develop, including the like of H.G. Wells and Tom Clancy, and also the impact on the burgeoning impact of think tanks have had in attempting the same predictions. Freedman’s analysis reaches an interesting conclusion that rank amateurs and think tank professionals are equally unsuccessful war’s future. The book ends with the most important chapters for the military professional, which examines recent trends in predicting how war will evolve in the future in reaction to recent developments likely to affect; urbanization and climate change are just two that are examined. 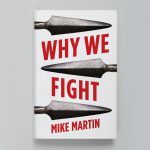 This book is replete with many important lessons for the military professionals, and it also exposes the plethora of legends that surround technology’s influence on warfare, particularly in achieving the one decisive blow that will knock the opposition out of any conflict and leave the holder as the global hegemon. History supports his analysis, as does the Dead Prussian, who noted that war is a human phenomenon and that the enemy will always adapt to negate any perceived advantage. 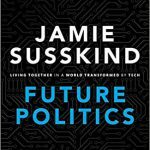 This book is a cautionary tale in the value of attempting predict the future of war, especially relying on technology as a panacea for any relative advantage the enemy may hold. In the British context, this book leads the reader to concentrate on investing in the professional development of our men and women; in equipping the soldier with the critical tools to evaluate war and develop a theory of victory. The British Regimental System: essential or outdated?